During a media presentation looking at what’s next for Disney’s Hollywood Studios, it was announced that a new show, Lightning McQueen’s Racing Academy, would be racing into the park early next year. 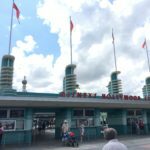 The new attraction will reside near Rock ‘n’ Roller Coaster Starring Aerosmith. 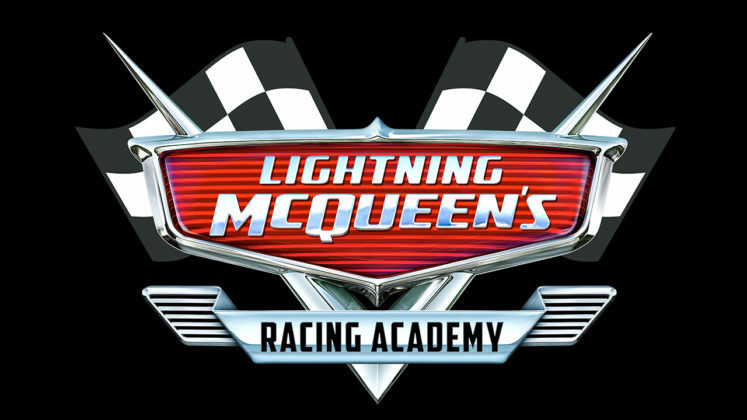 In the show, McQueen will share his racing knowledge with rookie racers while apparently preparing to face a new challenge of his own. 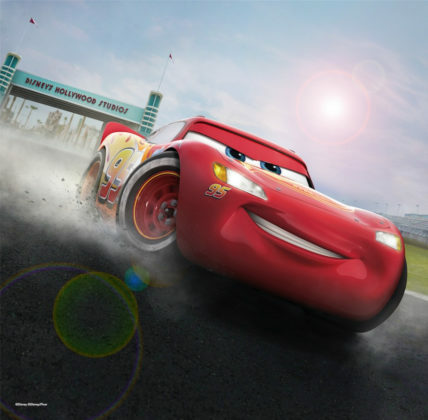 While no official opening date was announced, the show is expected to debut in early 2019. 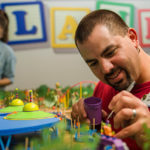 Today’s announcement comes as Disney’s Hollywood Studios is celebrating the grand opening of Toy Story Land. 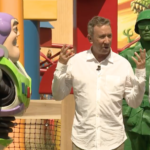 This morning, Bob Chapek and Disney Legend Tim Allen dedicated the new land during a special ceremony, which also featured many of the Toy Story characters. 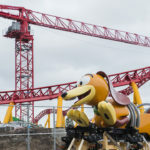 Speaking of Toy Story Land, get a sneak peek at the new land with our photo tour, ride on Slinky Dog Dash, and look at Alien Swirling Saucers. 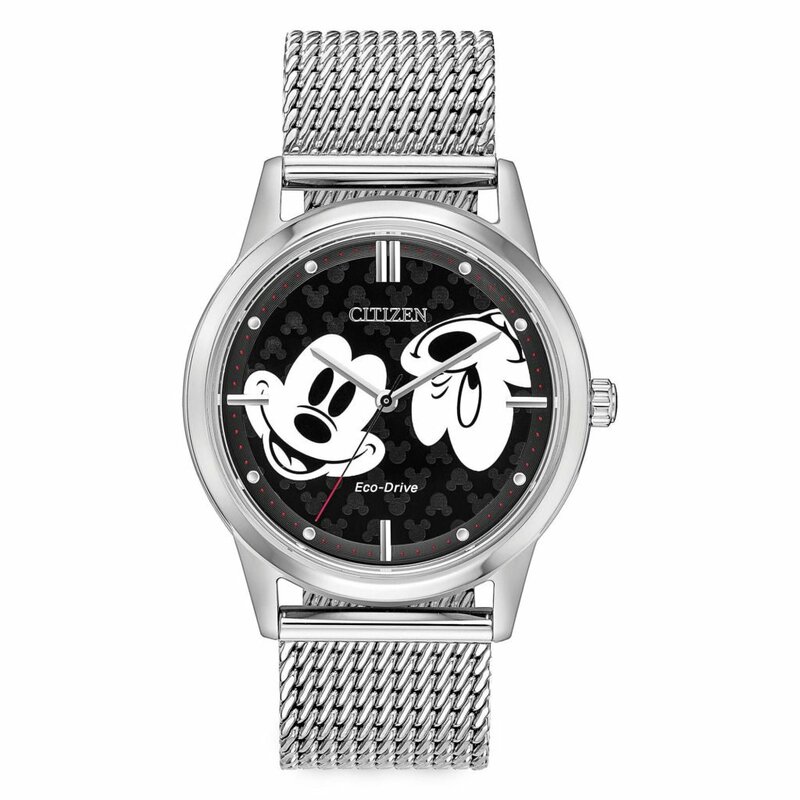 Lastly, also unveiled at today’s presentation was some new concept art for Mickey & Minnie’s Runaway Railway. Take a look at the new artwork here.